The Knight Trainer Pro is on its way! Purchased by the club for the Youth Program, the recently ordered Knight Trainer Pro will be arriving at the Woodstock Club prior to the start of the 2018/19 Youth season. 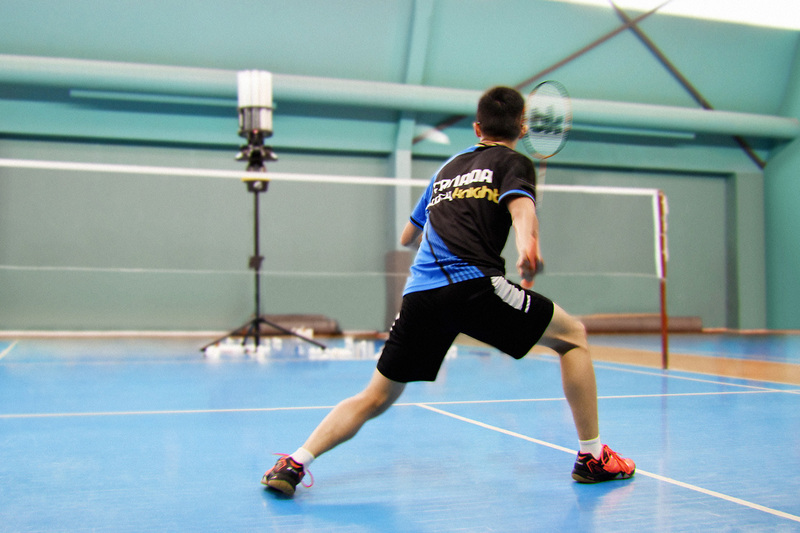 This automatic feeding machine can be setup to help athletes at any age and skill level with any badminton shot including smashes, clears and drops through its omnidirectional capabilities. This will also allow our coaches to spend more time with individual athletes instead of constantly feeding. And yes, we will definitely arrange for some times that our regular members can come experience the Knight Trainer Pro! ← What’s Happening This Summer?